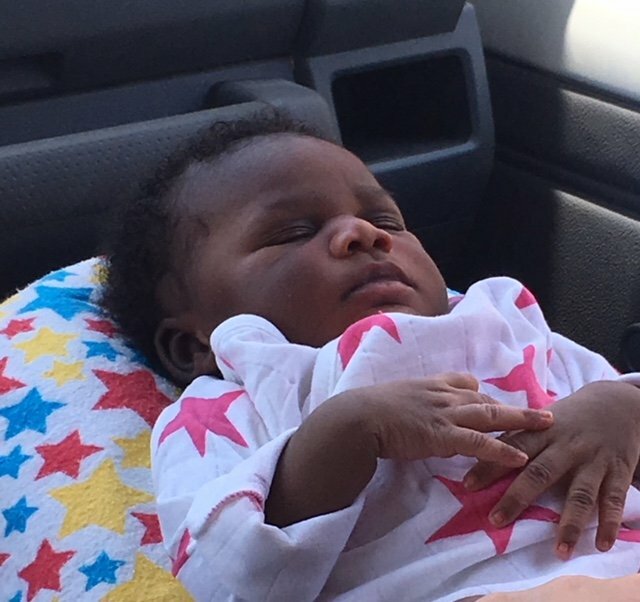 Last week a woman named Dieula was in labor at the maternity center. In Haiti it is very rare for men to be involved in childbirth. 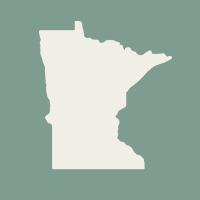 It is different from the births at the Minnesota Birth Center in that regard. The women will choose one friend or family member to come with them in labor, usually a female. Often that support person stays out of the room, or will come in for part of labor and then go out at time of birth. This specific mama had an amazing younger sister along. 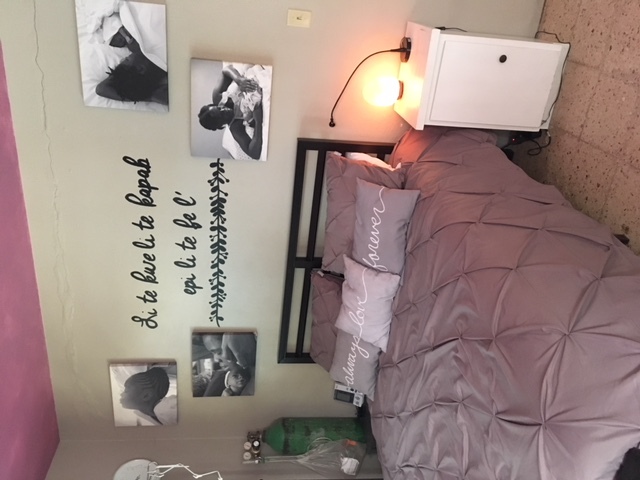 This sister did all the things a doula would do: she offered counter pressure on her back, walked with her, swayed with her, walked the stairs and lifted her legs when Dieula was too tired, went on food runs, offered water, updated family members, and on and on. This sister seemed like someone who’s had much experience assisting with childbirth. I asked her if she’s helped many other women and she said she hadn’t but had only seen others in labor. She also has not had children of her own yet. The relationship she shared with her sister was incredible and so sweet to watch. I explained that in English we would call her a doula- someone who provides comfort and assistance to the mom in labor. I told her she is a doula for Dieula: a needed gift of love and courage in the midst of difficulty. The labor ended in an emergency – a stubborn stuck baby shoulder – that required quick thinking and acting on the part of the medical staff. 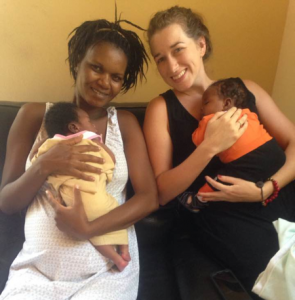 It was scary at moments but this young doula stayed calm and by her sister’s side. 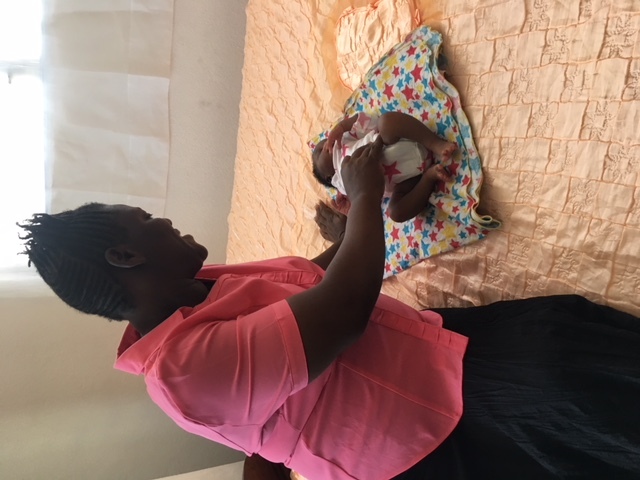 All ended well for this mom and baby, which proved even more so how needed this little birth center is in Haiti. 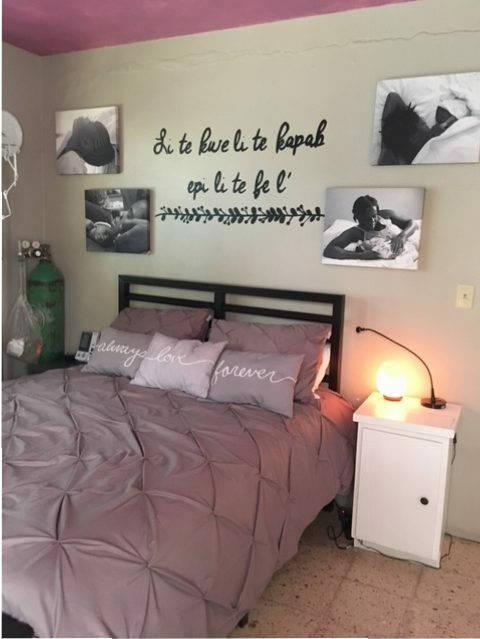 If she had delivered at home, like so many Haitian moms do, it would not have been a happy ending. 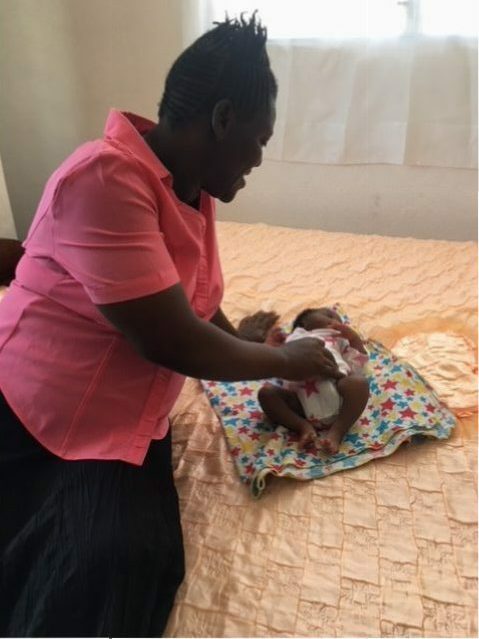 A few days later, after recuperating in the postpartum room and establishing breastfeeding, we were able to drive Dieula and her baby girl home. The sister doula met us on the road and walked with us to their house where she welcomed mom and baby. 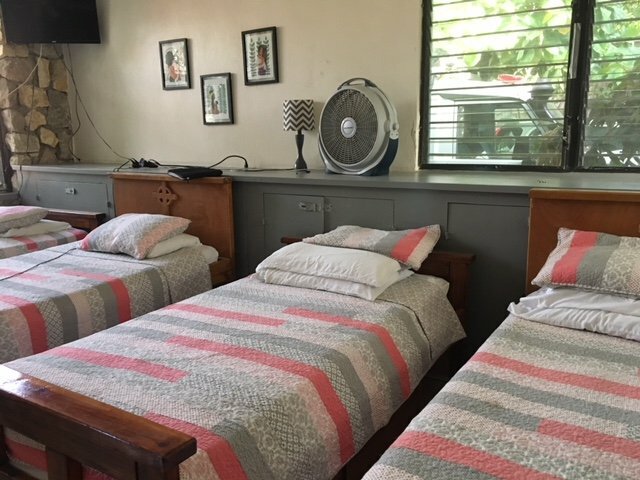 We will see them again at Heartline every Tuesday for the next six months, where Dieula will gain knowledge from and enjoy community with other new moms. Another mom and baby safely home. Another mom and baby kept together. 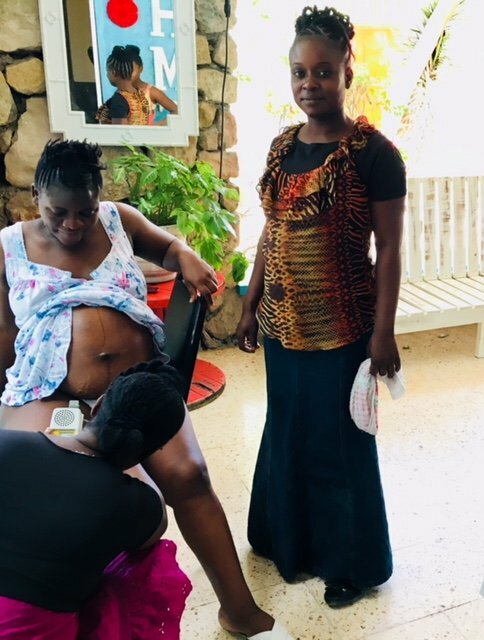 Another mom and baby who are part of the changing childbirth statistics in Haiti. Rachel Lamb is an MBC Clinic Nurse and Birth Assistant with a heart for Haiti. Follow Heartline on Facebook here. This is a beautiful story!! Thank you for sharing! Beautiful and encouraging! what a beautiful story and one that touches on many levels of “sisterhood” during labor and parenting. Thanks for passing it on, Rachel.